Property giant Megaworld emerged as the biggest winner in the 2016 Philippines Property Awards by taking home the Best Developer award during the ceremony held at Fairmont Hotel in Makati City, Thursday night. 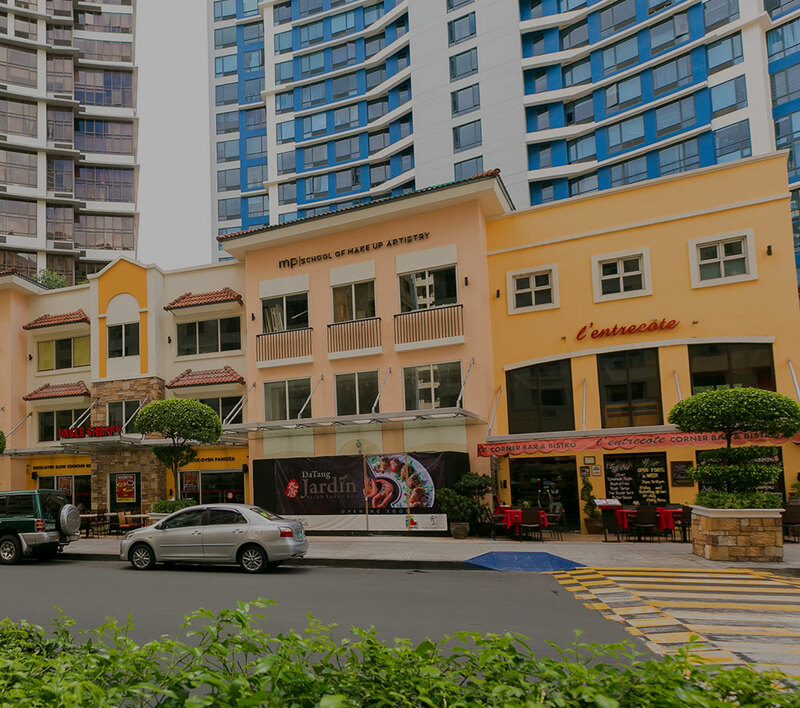 Apart from the highest award of the evening, the Megaworld Group also bagged three major awards for Uptown Ritz (Best Residential Architectural Design); 8 Newtown Boulevard (Best Condo Development for Cebu); The Vineyard Residences (Best Condo Development for Resort); and 13 ‘Highly Commended’ Awards for various developments including Uptown Mall, Venice Grand Canal, Uptown Parksuites, Salcedo Skysuites, Uptown Tower 3, and Suntrust’s Shanata Residences and One Lakeshore Drive. Megaworld is set to compete against the best developers of the region in the upcoming Southeast Asia Property Awards in November. Receiving the award from 2016 Philippines Property Awards chairman of the Board of Judges Lindsay Orr (left) were Megaworld chief operating officer Lourdes Gutierrez-Alfonso (center) and first vice president Kevin L. Tan (right).